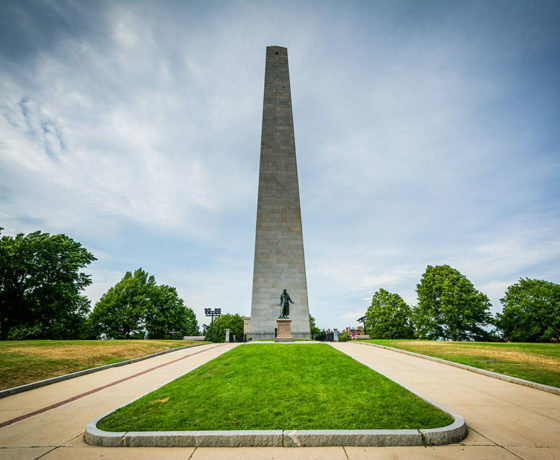 Revolutionary War Tours - Boston, Philadelphia, & D.C. | Son Tours, Inc. 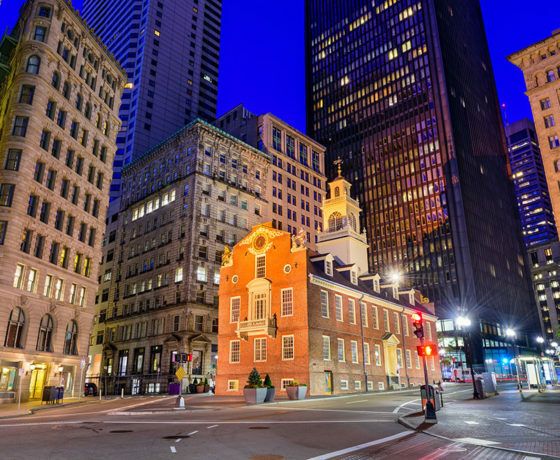 Historical tours of America bring the past to life, allowing students to experience the founding of the country and the war that accompanied the establishment of the nation. 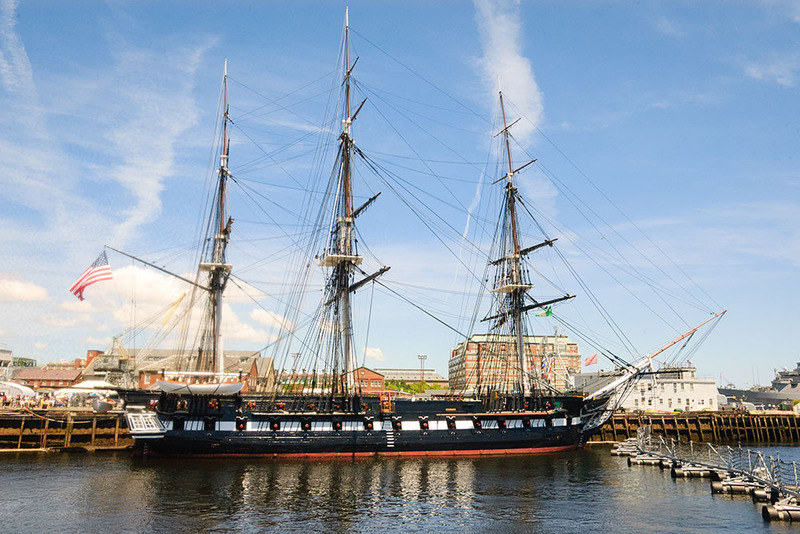 Son Tours offers customizable options for students to explore U.S. history through tours of Boston, Philadelphia, and Washington, D.C.
Boston and the surrounding areas were the settings for various important events in the American Revolutionary War, including the Boston Massacre, the Boston Tea Party, and the Battle of Bunker Hill. 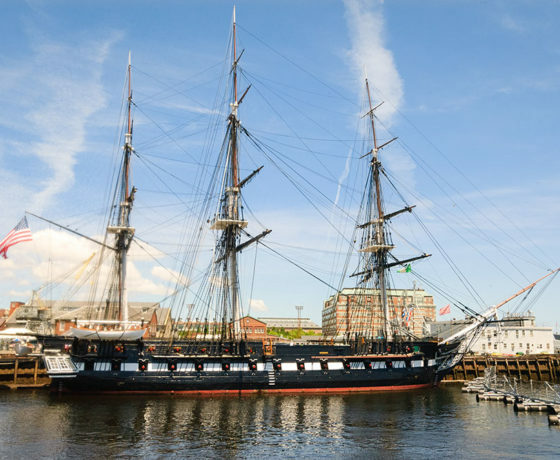 Middle and high school classes touring to experience the Revolutionary War in Boston can visit the USS Constitution, one of the first U.S. Navy ships (and one that did not lose any of the 40 battles in which it fought), the Boston Tea Party Ships and Museum to see where U.S. revolutionaries dumped tea into the harbor in protest of British taxation, and the Bunker Hill Monument, memorializing the famous battle. 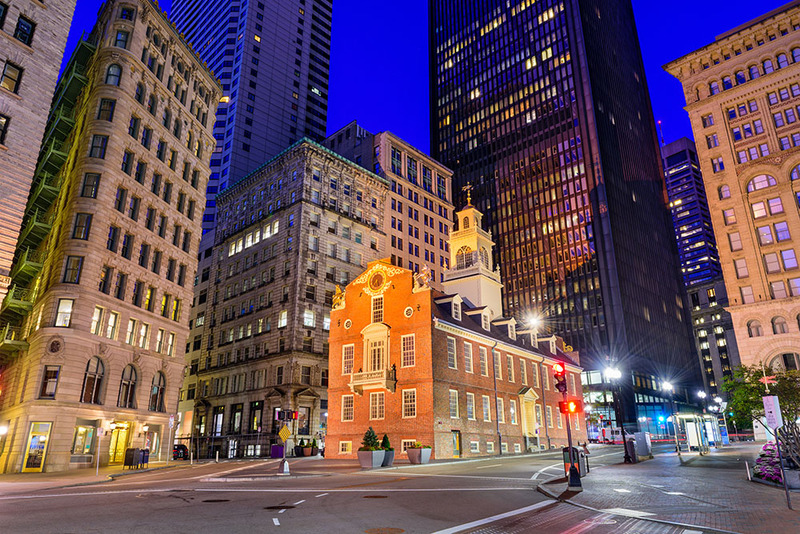 Some of these sites are located along the Freedom Trail, which winds through Boston and passes many other historical locations, including Paul Revere’s house and the Old North Church. In essence, Philadelphia is the birthplace of the United States. 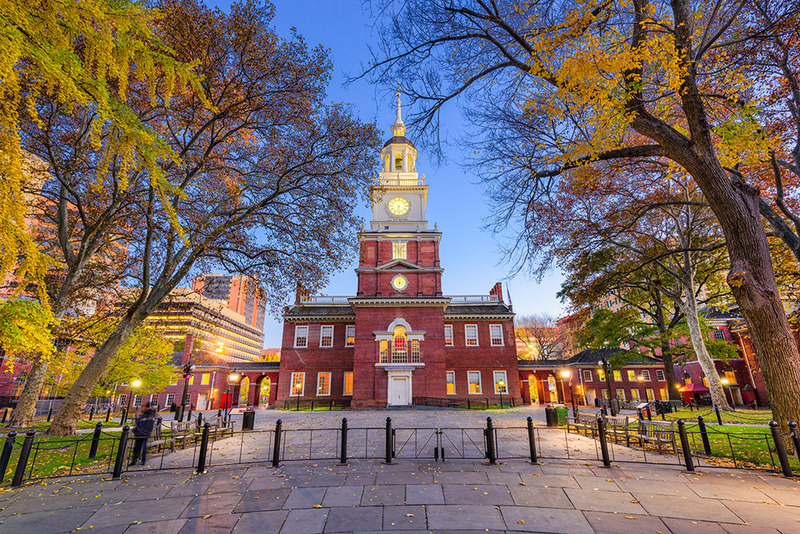 Here, tours to experience U.S. history bring students to Independence Hall, where the Declaration of Independence and the United States Constitution were written. Outside Independence Hall, students can visit the Liberty Bell, the famous symbol of freedom for the United States during the Revolutionary War and far into the future. 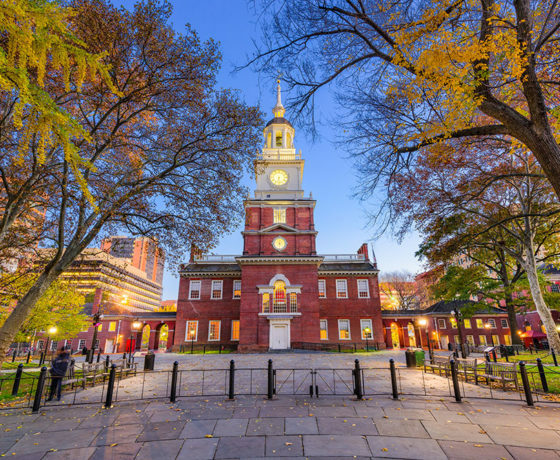 On a historical tour through Philadelphia, history classes studying the Revolutionary era can tour Valley Forge, walk through the home of Betsy Ross, the famous flag seamstress and maker of musket cartridges for the Continental Army, and so much more. 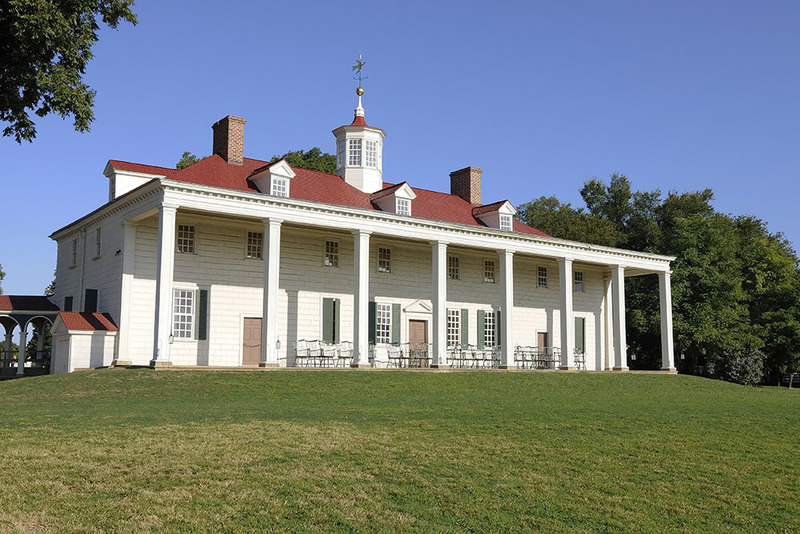 Tours for U.S. History classes in Washington, D.C. 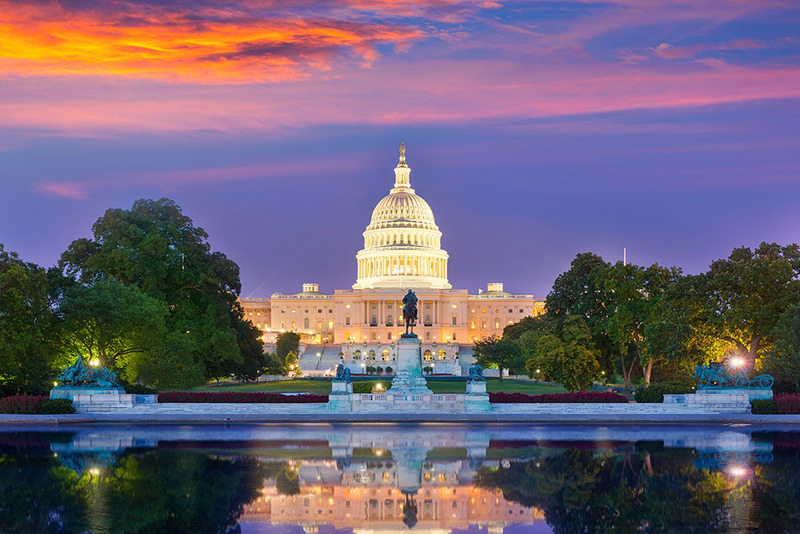 Though Washington, D.C. did not become the center of American government until 1790, the U.S. capitol is home to various monuments and artifacts of Revolutionary War history, including the Washington Monument and the Declaration of Independence. Here, students can also learn about the government of the nation established by the Revolutionary War by visiting the Capitol Building and the White House. 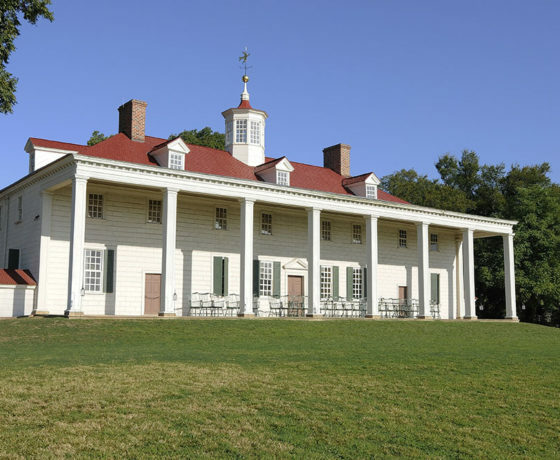 Our Revolutionary War tours can also include a trip to nearby Mount Vernon, the home of George and Martha Washington, to see where the former general and first President of the United States lived. 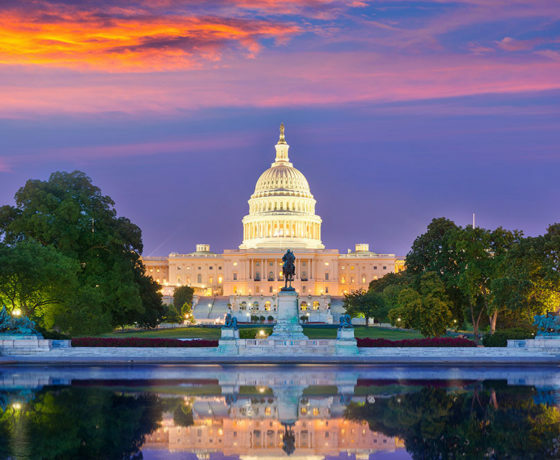 On our educational tours for middle and high school classes, students will never be short of things to do and sites to see in this city; history is everywhere in Washington, D.C.
Why Choose Son Tours to Help You Plan Your Historical Tours of Early America? 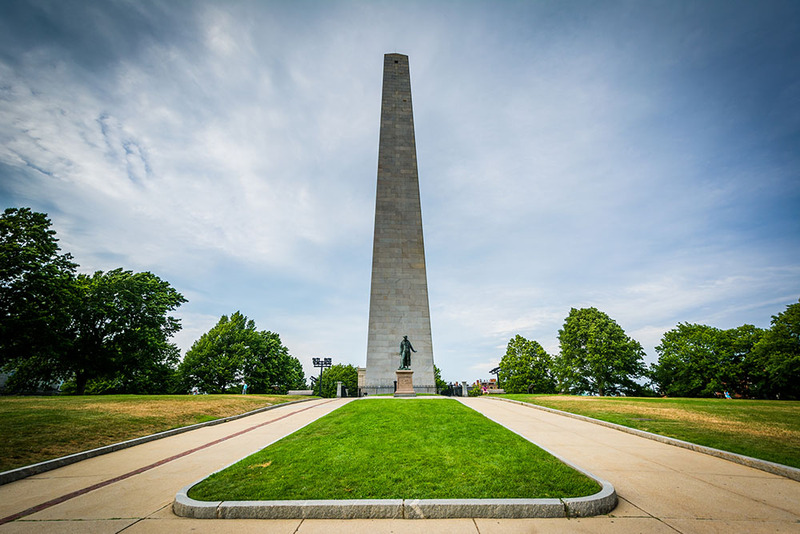 When you book your Revolutionary Era history tours with Son Tours, you get more than just planning for your educational trip. We take care of all of the details, including booking, hiring private security, accommodations, transportation, local guides, billing, and more, making it as simple and stress-free as possible for you and your students. Learn more about all that Son Tours offers by clicking here.